WhatsApp’s finally launches their web-based chat client and available to user via only Google Chrome web browser for now. 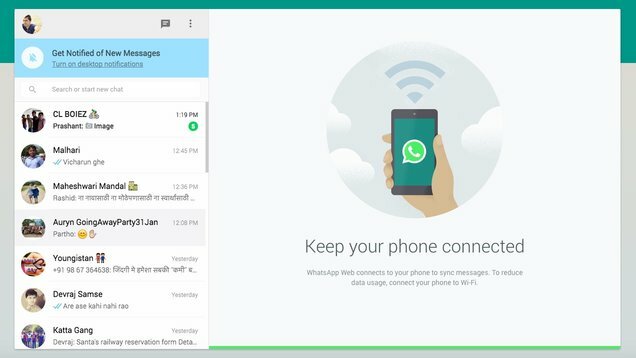 This WhatApp desktop client service is called WhatsApp Web. WhatsApp web is currently available only for Android, Nokia Symbian (S60), Windows phone, Blackberry and Blackberry 10 OS based phones. Unfortunately, iPhone users will not get it now due to Apple platform limitations,” according to WhatsApp. For those who are happy to see WhatsApp on Web, you must know that WhatsApp web is only available on one browser- Google Chrome. Your mobile client needs to be connected to internet as well. So that means it’s just a mirror of your WhatsApp in phone and that too for Android, Windows & blackberry users. Apple users can stay disappointed as always. 1. 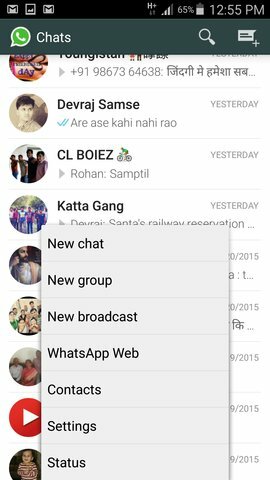 Update your WhatsApp mobile application to the latest version. For android users, you will need to have 2.11.498 version or higher. 2. Once you have updated version of the WhatsApp then open Google Chrome browser and navigate to https://web.whatsapp.com – You will see a QR code. 4. You will get an option to Scan the QR code, just do it and you’re ready to go! 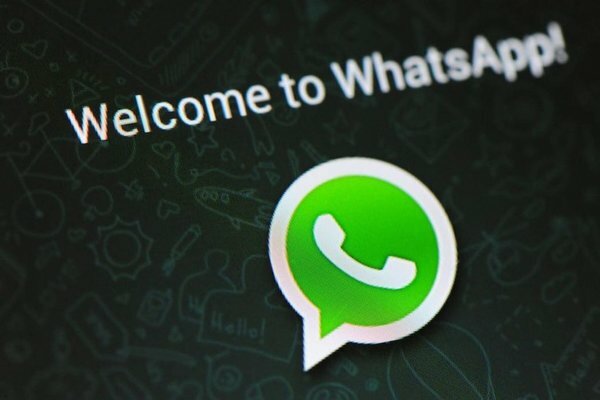 How to Get WhatsApp Web working? I was not able to see WhatsApp web option on my mobile even after updating WhatsApp to the latest version. Even I checked it on the play store and it was clearly showing me that the app is updated for WhatsApp web with the version number 2.11.498. I followed the step below and finally WhatsApp web option is now available on my phone. Above steps solved my problem. As I start seeing the WhatsApp web menu after reinstalling the mobile app. I hope this will be helpful to many users if they face the same problem. Head over to https://web.whatsapp.com/ to try it out.